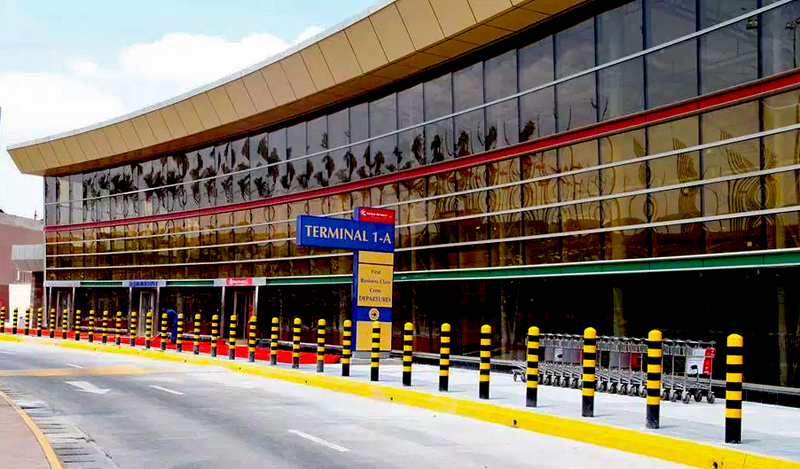 The Jomo Kenyatta International Airport (JKIA) staff have called off their planned strike after Transport Cabinet Secretary James Macharia on Tuesday assured them of their jobs security. According to the CS, no worker will lose their jobs should KQ takes over from KAA. “…I emphasized the proposed partnership between the Kenya Airports Authority and Kenya Airways, under which KQ will manage operations at JKIA, will not lead to job losses at KAA as has been reported in sections of the media,” the CS asserted. He further stated that the government together with the workers representatives and all the relevant aviation officials will continuously engage in discussions to ensure that if the proposed deal goes through, jobs will not be lost. The industrial action was suspended following a meeting which the CS accompanied by the COTU boss Francis Atwoli who engaged with the aviation workers union officials, led by the Secretary General Moses Ndiema and the KAA management, to look into the concerns of the workers. Last week a section of the workers had issued a strike notice to express their opposition against having Kenya Airways manage the airport for a period of 30 years. The group had initially expressed their displeasure on the proposed deal dubbed Privately Initiated Investment Proposal (PIIP). However, KQ’s chairman Michael Joseph stated that it makes more operational and financial sense for the airline to run JKIA. “If we are allowed to operate JKIA, we will have one source to re-invent the airport and build economies of scales,” Joseph noted.